Are you looking for Heavy Duty or Medium Duty equipment to supplement your business? Copart has hundreds of Tractor Trailers up for auction each week. From Box Trucks to 18 wheelers, we have trucks of all shapes and sizes. Whether you are looking for parts to fix a different vehicles, a truck with limited damage to fix up, or one to just drive off the lot, you are sure to find a truck that meets your needs on Copart. If you have a specific vehicle type in mind, you can break down you search results by Body Style, Make, Model and more. 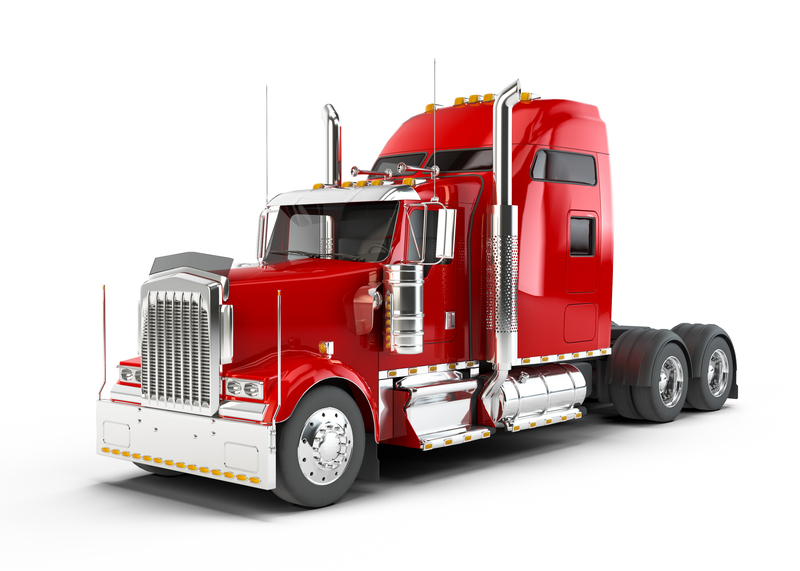 The tractor trailers listed on Copart come from private trucking companies, equipment rental companies, among other businesses that maintain their own fleet vehicles. Fleet vehicles are often disposed of in a fleet turnover. For example, a company might get rid of many clean, fully drivable trucks regardless of mileage, simply because they have a written policy to keep their average vehicle age under a certain year! Find the heavy duty or medium duty truck you are looking for today! If you aren’t a Copart Member yet, no problem! Getting registered is Free and takes under 60 seconds. Click here to get started.